British car giant McLaren, like most automakers these days, is working on developing electric vehicles. Yesterday, McLaren unveiled the all-electric P1TM car for kids. Firstly, it has a central driving position, just like the iconic McLaren F1. 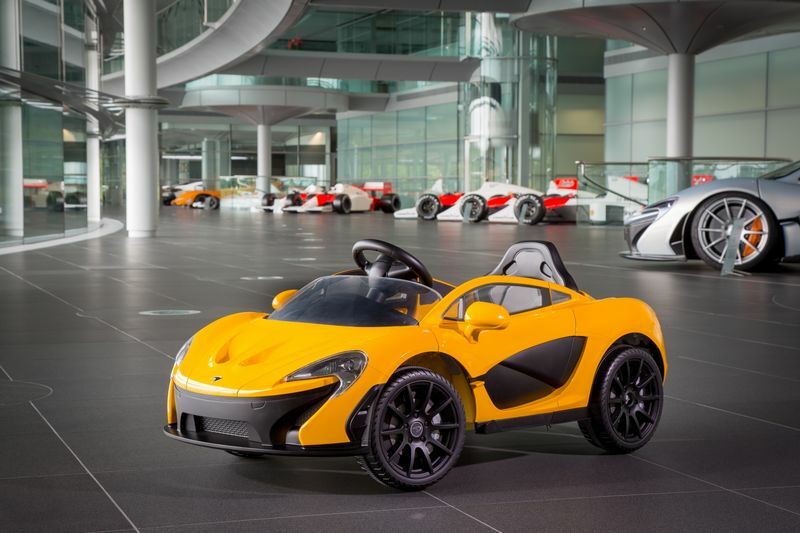 Then secondly, the young will be able to experience what adults never could: an open-top McLaren P1™. 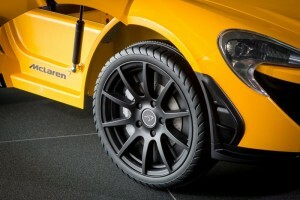 Yet cleverly the design still retains McLaren’s signature dihedral doors. And like every McLaren, its acceleration is startling. The zero to maximum speed dash takes just two seconds.